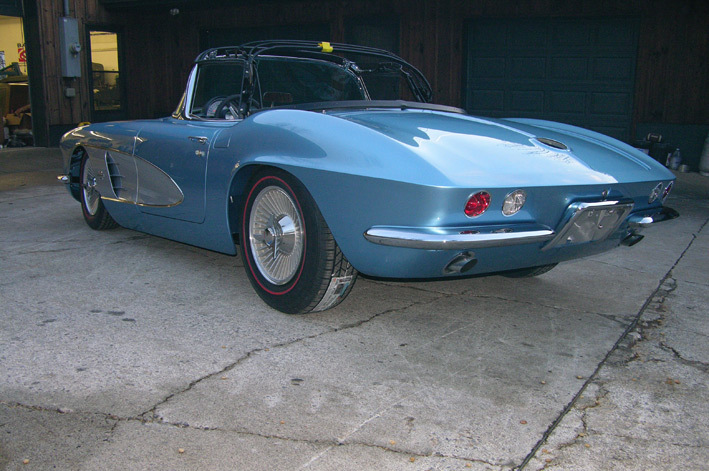 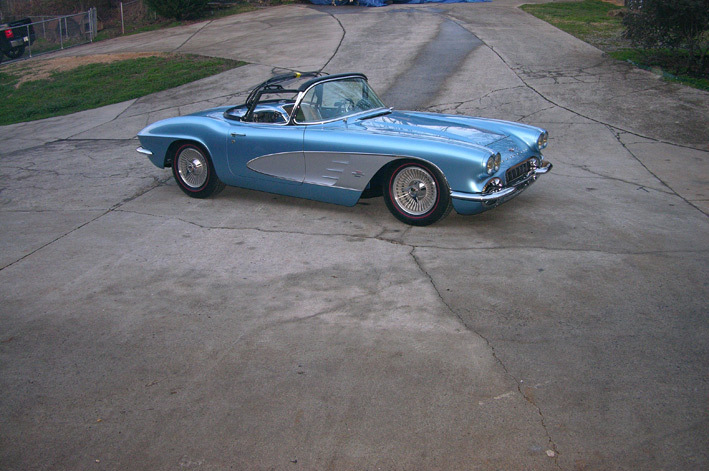 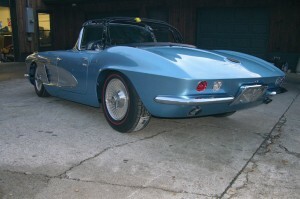 This lil vette may look stock on the outside besides the raked stance but its has been updated with Art Morrison chassis and a 383 stroker motor with a Keisler 5 speed to back it up… Don’t pay much attention to the steering wheel that’s just on to roll it around. 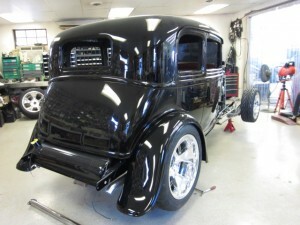 Look for this beauty at the upcoming shows in the 2012 season. 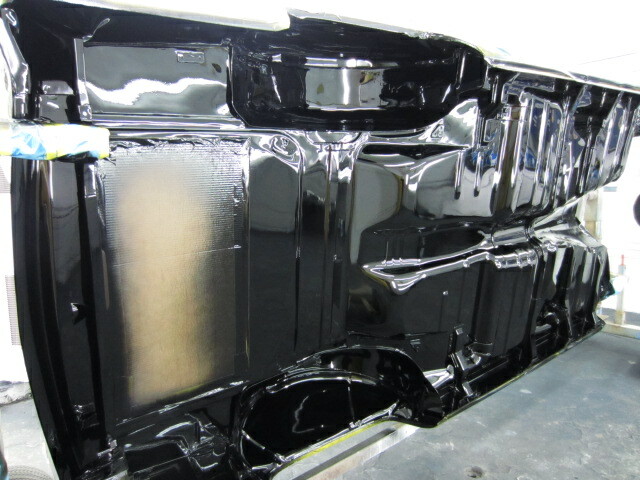 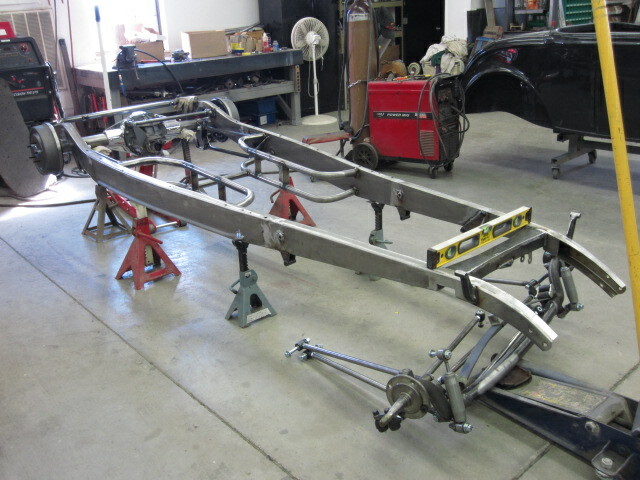 This may not look like much now but give it a few weeks and this roadster will really take shape! 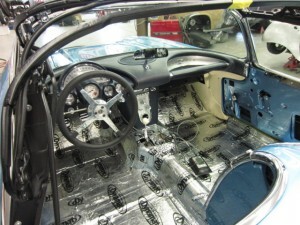 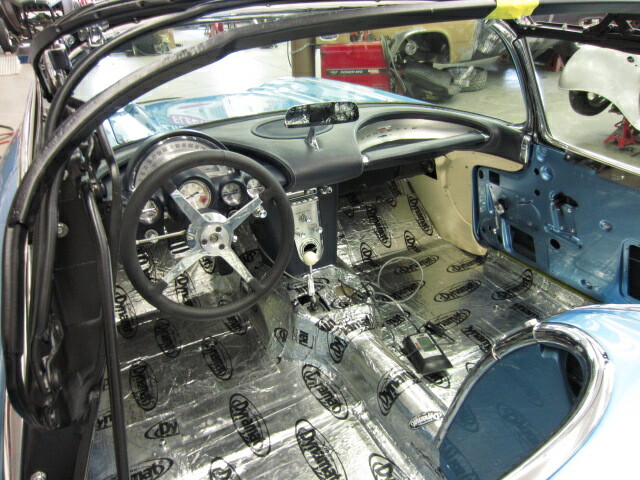 This interior is coming together great! 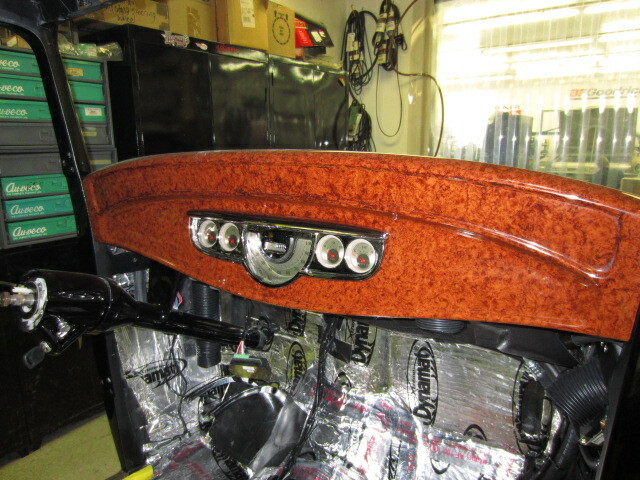 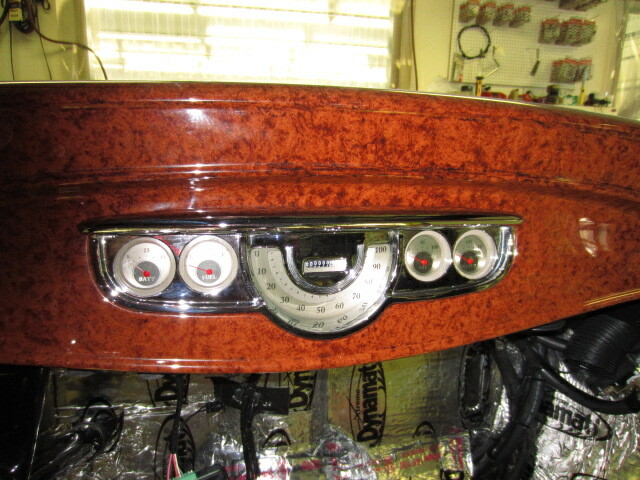 Thanks to the guys at Classic Instruments for doing what they do best and making killer gauges for this car. 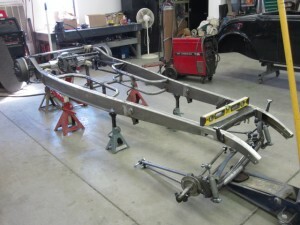 Gearing up for the 2012 show season! Everyone come and visit us this year at many of the events we will be attending. This will be just some of the stops to meet Bobby and see some beautiful cars and get the latest Alloway Hot Rod shop apparel. 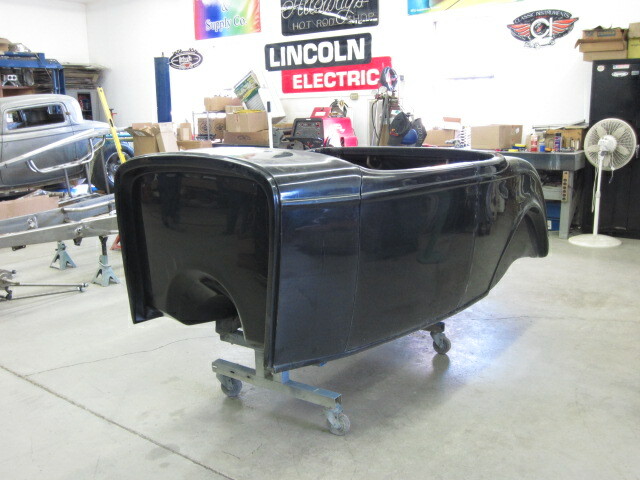 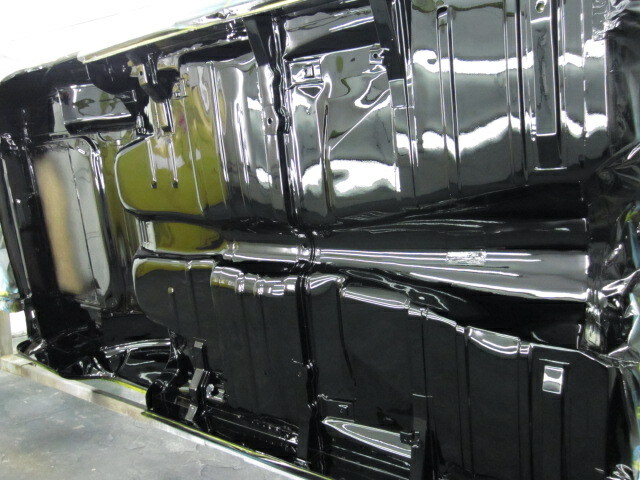 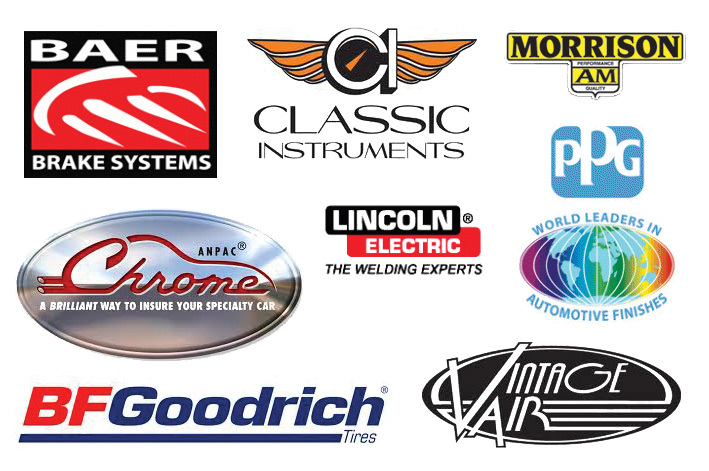 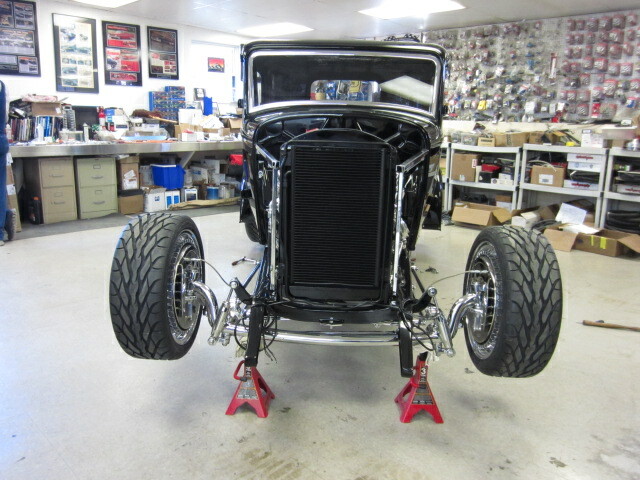 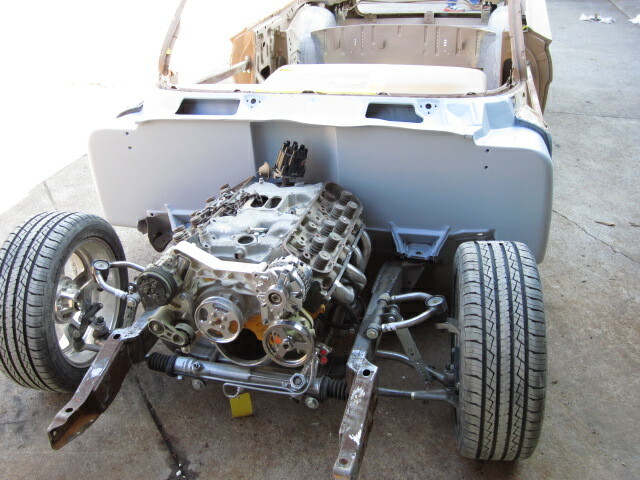 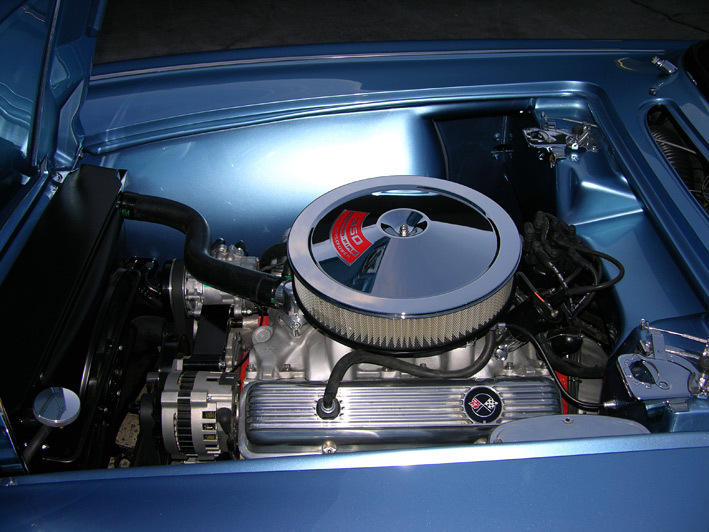 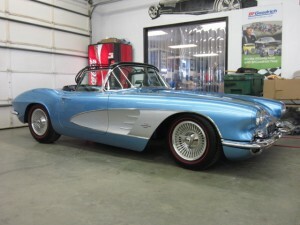 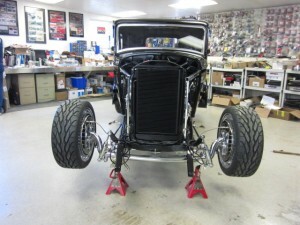 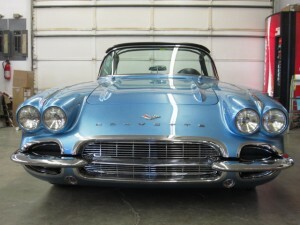 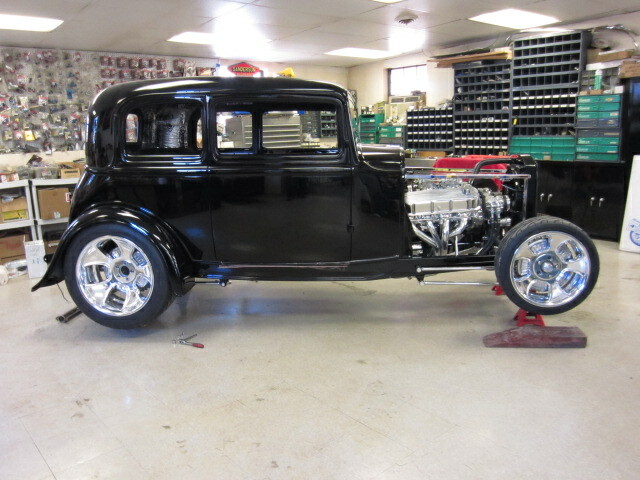 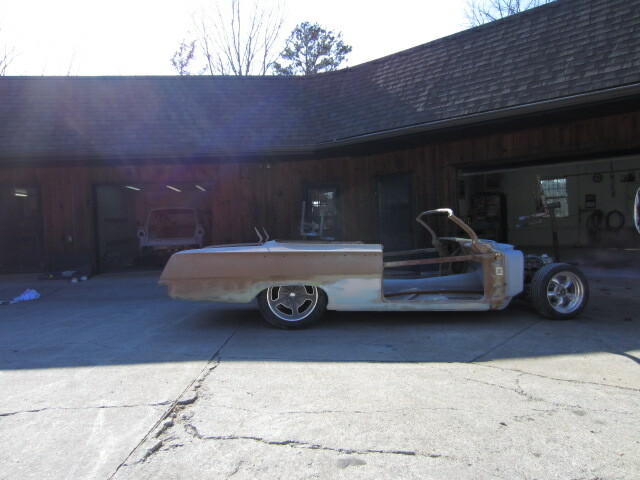 You are currently browsing the Alloway's Hot Rod Shop archives for February, 2012.